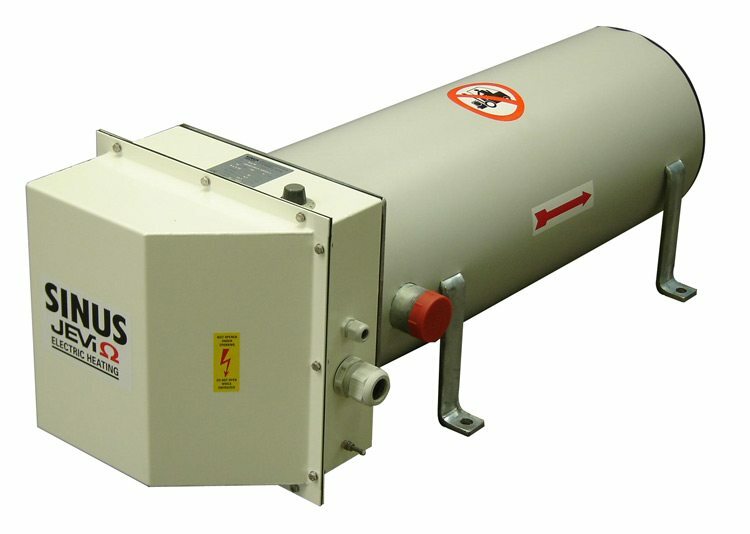 The electrical flow heater for central heating systems is o be applied for the heating of luxury yachts, controls buildings, secondary heating systems and frost protection installations. The device can easily be build in existing systems. The BLH is equipped with a complete temperature control and temperature safety. The pump switch and room thermostat are no integral part of this controls. The BLH has to be mounted to a wall, horizontally or vertically with the connection box facing down.